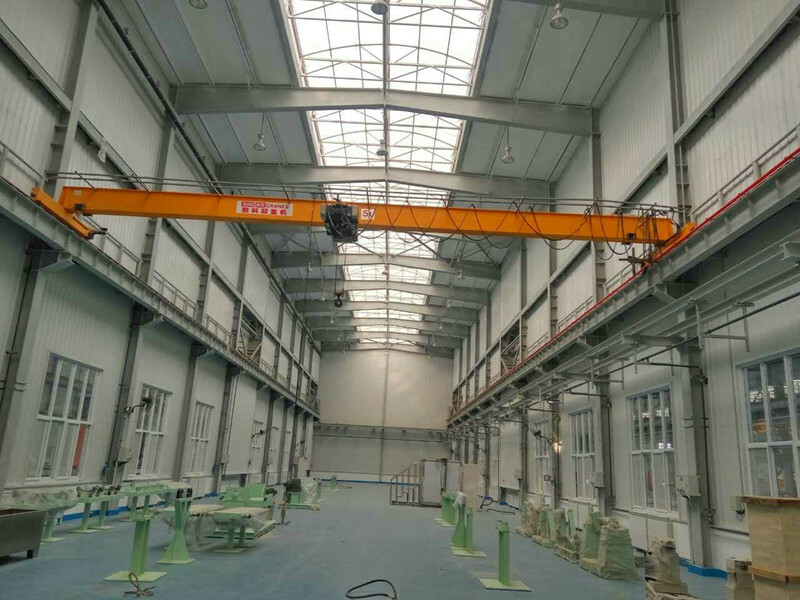 The limit distance is from the minimum distance from the hook to the wall,the clearance height is the lowest, which makes the work of the crane more close to the front. 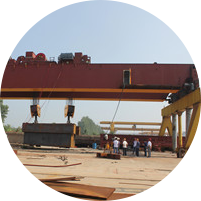 The European single girder bridge crane consists of a girder frame,a crane running device, and a trolley with lifting and lowering devices.There is a full-view pod below the main beam,a joint console or a single control box in the engine room, and a side ladder between the engine room and the mobile station. 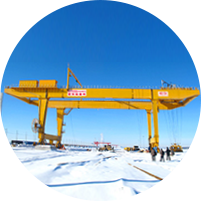 The limit distance is from the minimum distance from the hook to the wall, the clearance height is the lowest, which makes the work of the crane more close to the front. 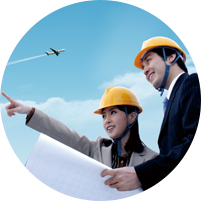 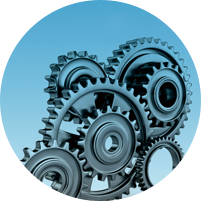 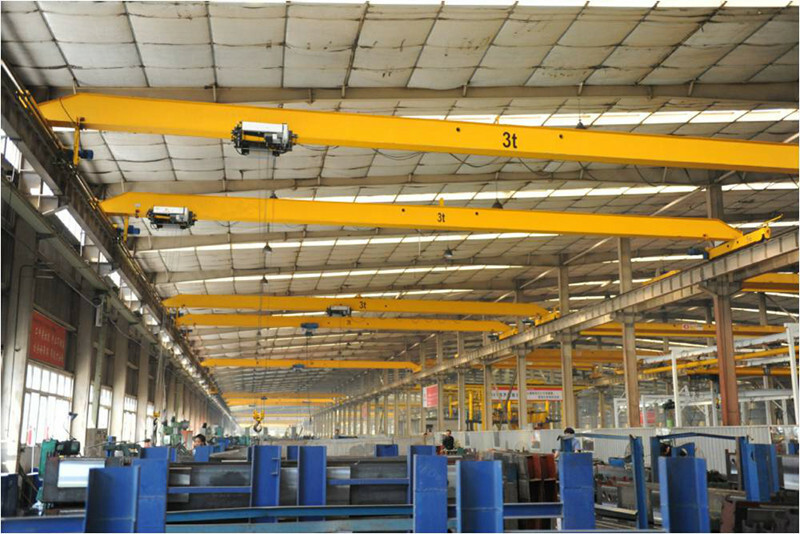 The European single girder bridge crane consists of a girder frame, a crane running device, and a trolley with lifting and lowering devices. 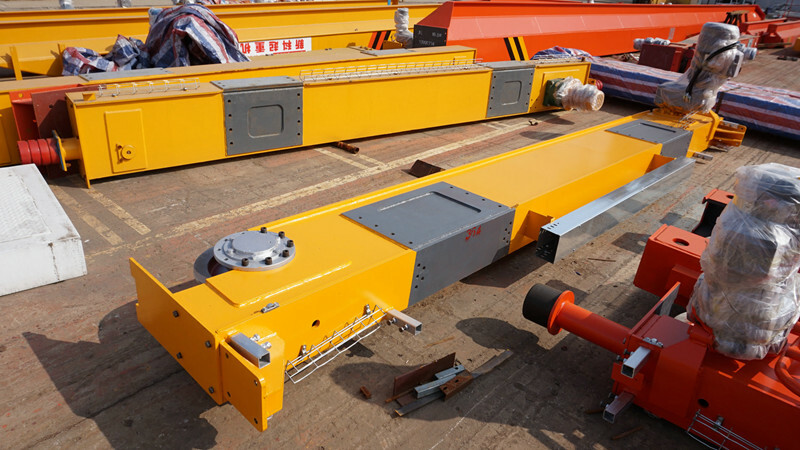 There is a full-view pod below the main beam, a joint console or a single control box in the engine room, and a side ladder between the engine room and the mobile station. 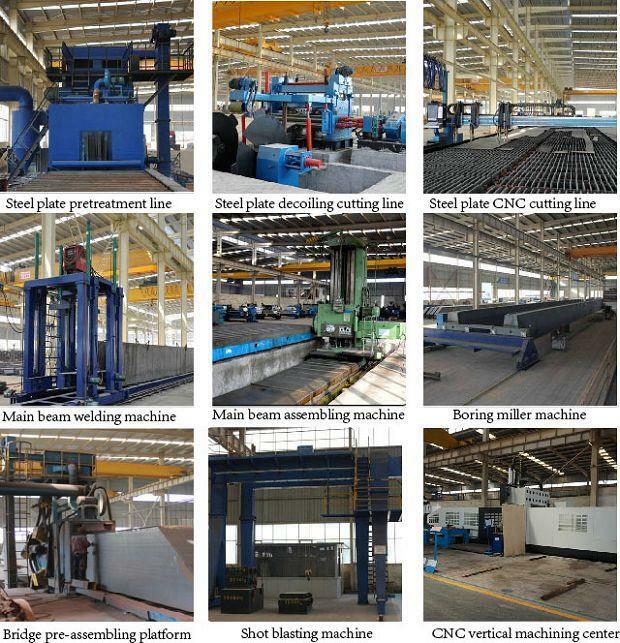 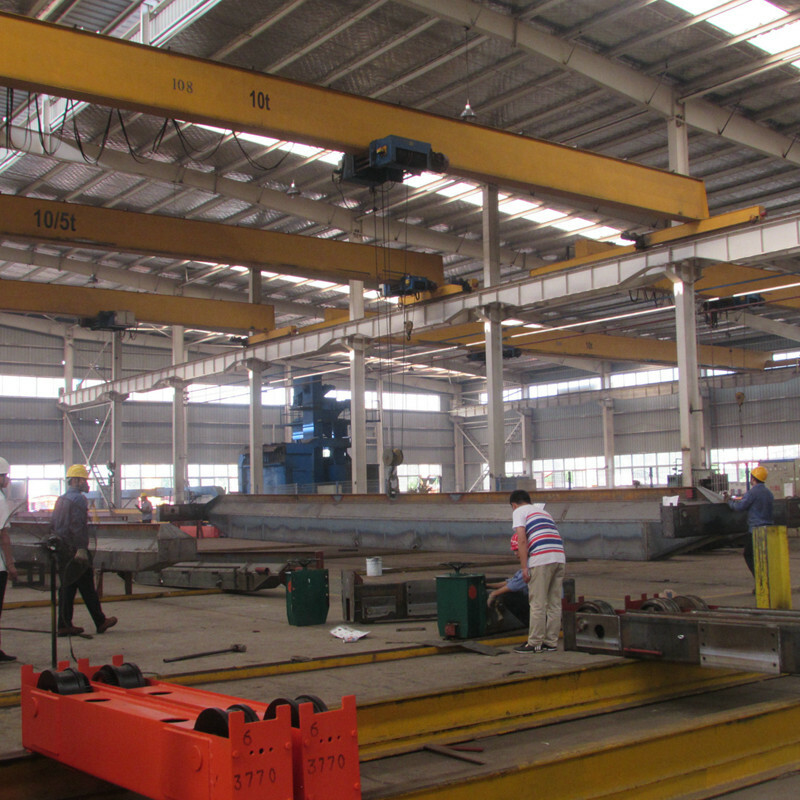 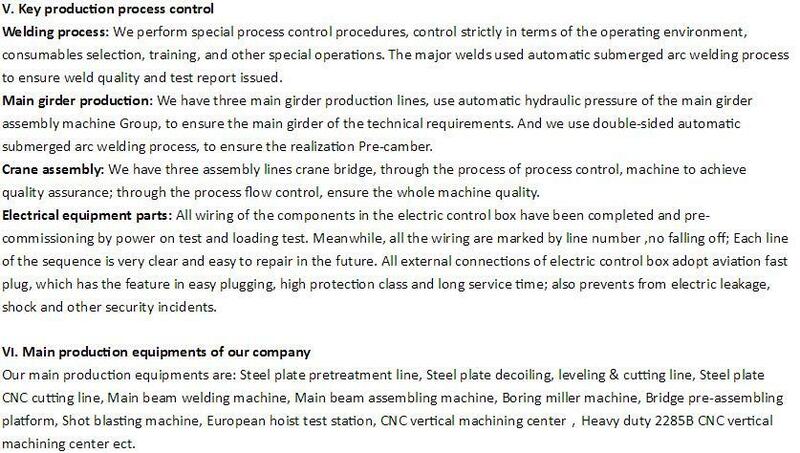 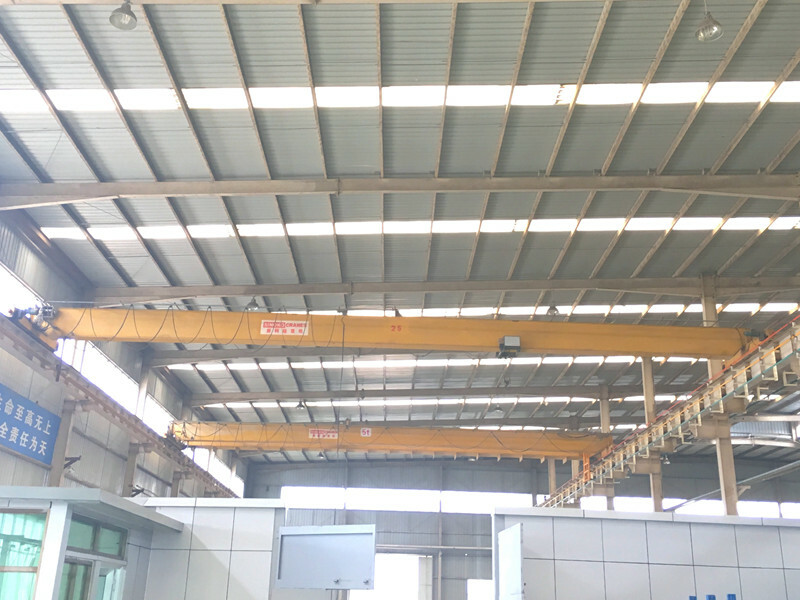 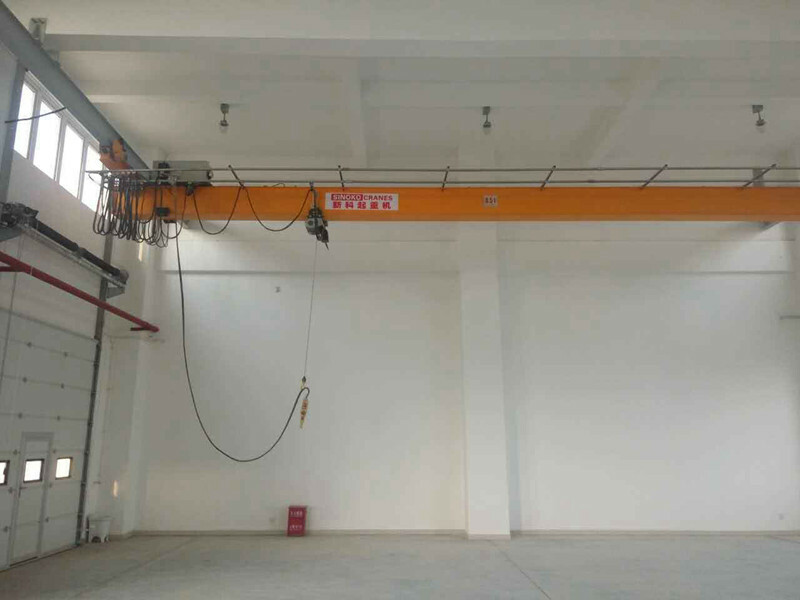 The euro-type crane can be applied to workshop and warehouse,It is the lifting equippment which is applied to such places.It can also be controlled by remote control which is fast and convenient.